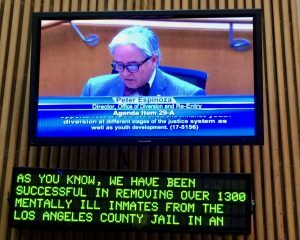 A little past midday on Tuesday, November 7, the Los Angeles County Board of Supervisors voted unanimously to adopt an ambitious plan to divert thousands of the county’s youth away from the juvenile and criminal justice systems, connecting them instead to a comprehensive array of supportive services. 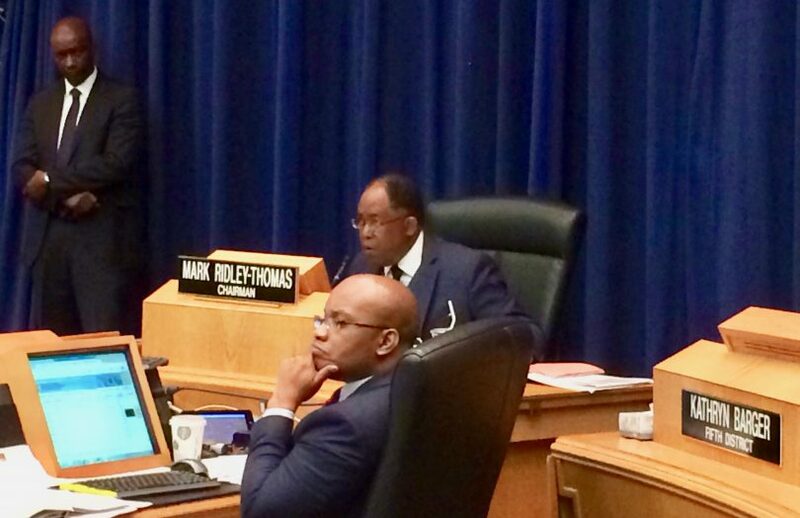 Although no one who attended the board meeting seemed very worried that the motion, authored by Supervisors Mark Ridley-Thomas and Janice Hahn, wouldn’t pass. 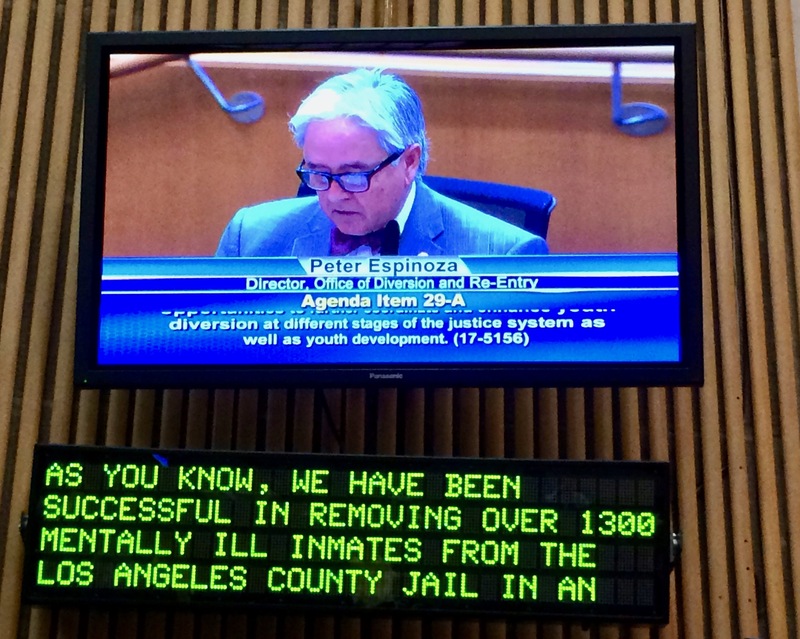 Nevertheless, when it was time for discussion, a line-up of speakers stepped to the microphones to declare their ardent support for the 78-page report titled A Roadmap for Advancing Youth Diversion in LA County, which provided the framework for the sweeping strategy that was being proposed. “This is an historic day in the history of justice reform,” said Dr. Robert Ross when it was his turn to speak. Ross is president and CEO of The California Endowment, one of the largest foundations in the U.S. Indeed, the authors of the Roadmap wrote that 13,665 arrests and citations were issued to the county’s young in 2015, according to the Department of Justice Statistics. And approximately 11,000 of those 2015 arrests—“including status offenses, misdemeanors, and low-level felonies”—would have been legally eligible for diversion in lieu of arrest or citation under the California Welfare and Institutions Code, had the proposed program been up and running. Ross also told the board that the Endowment had been supporting restorative justice and diversion programs in communities such as Long Beach, San Diego, and Oakland. And they had promising preliminary data, he said, “particularly from Oakland. 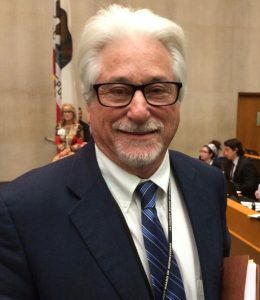 Another enthusiastic speaker was Michael Nash, the former presiding judge of LA’s Juvenile Court, now the Director of the county’s Office of Child Protection. 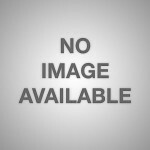 Michael Nash, Director, Office of Child Protection. As a judge, he’d long been supportive of youth diversion, Nash said. And now as director of the Office of Child Protection, he was “very concerned” by the numbers of youth crossing over from the child welfare system to the juvenile justice system. “But this program,” he said, will help ensure that foster youth “have equal access” to the advantages and services of diversion. 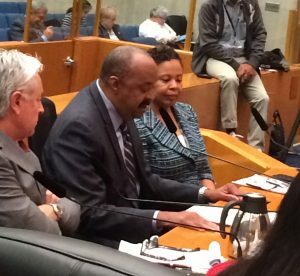 Several of the speakers described the 18-month process of designing the proposed new L.A. County strategy as an unusually inclusive one, involving law enforcement leaders, local judges, county officials, health experts, community advocates, and young people who had themselves been incarcerated. The point was emphasized by Kim McGill of the Youth Justice Coalition (YJC) who, with her young colleagues, had come before the board too many times to count, often to protest a vote, such as previous motions having to do with plans to expand the county’s jail system. She and YJC thought, for instance, that it was essential to protect youth from the “databases that track arrests.” This was mentioned in the report, she said, but it would require oversight. Jessica Ellis, the director of Centinela Youth Services (CYS), was also on the subcommittee tasked with creating the diversion program-to-be, and she told the board how “critical” it was to have “system involved youth” continue to be part of the “implementation phases” of the project. 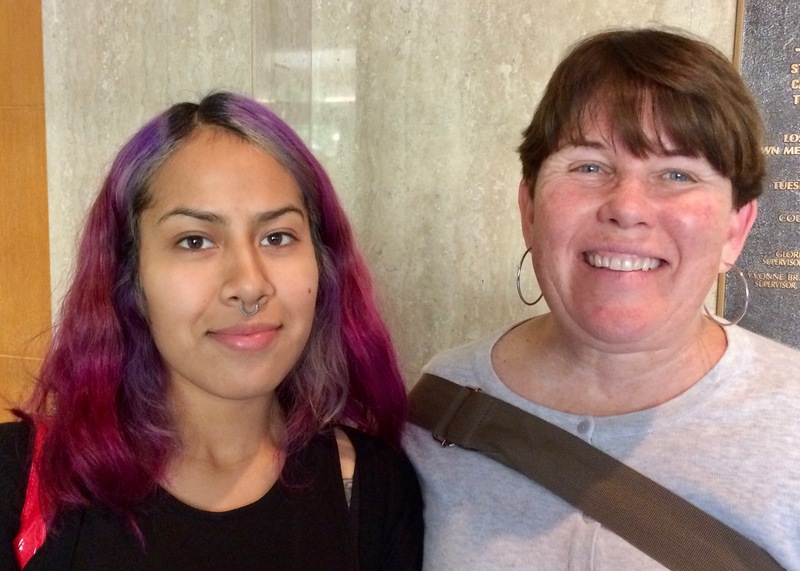 This and other Ellis suggestions likely carry weight in that Centinela Youth Service has partnered since 2013 with the Los Angeles Police Department on a successful restorative justice diversion program, which has frequently been cited as evidence that the newly presented county-wide strategy is on the right track. Interestingly, the suggestions and comments from the speakers did not appear to be criticisms, but rather suggested refinements of a plan in which everyone seemed to be investing a great deal of hope. Eventually, however, it was time to for the five board members to say yea or nay. Then Ridley-Thomas, who is the board’s chairman, asked the board’s executive officer to record a unanimous vote. For additional details on the newly-passed plan see Monday’s story, which you can find here. Top photo of Supervisor Mark Ridley-Thomas whose two motions, co-authored by Supervisor Kathryn Barger, set the new youth diversion plan in motion. Note: The California Endowment is one of WitnessLA’s funders. Whoa paco, this blog doesn’t do the “victim” thing, at least not the victims of your ordinary criminal. 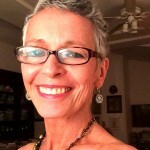 This blog is about liberal white people feeling good about themselves by helping criminals. The victims of those criminals are invisible ,sometimes down right inconvenient.